As Curran has grown from a one-man show to a team of experts, we’ve always embraced a desire to push the envelope and try new things. It’s part of our DNA. 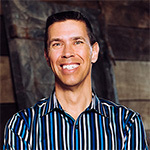 And our innovation process often begins with exploring the stories behind ideas and concepts. People and projects have histories behind them, unique goals and needs, and stories to tell that can drive every single decision in a project. Not only that, but stories are what connect us as humans. That’s why we at Curran make it a priority to support forward-thinking organizations in our community with great stories to tell, like the Indiana Canine Assistance Network (ICAN), Joseph Maley Foundation, the Humane Society for Hamilton County, and more. This year is no different. 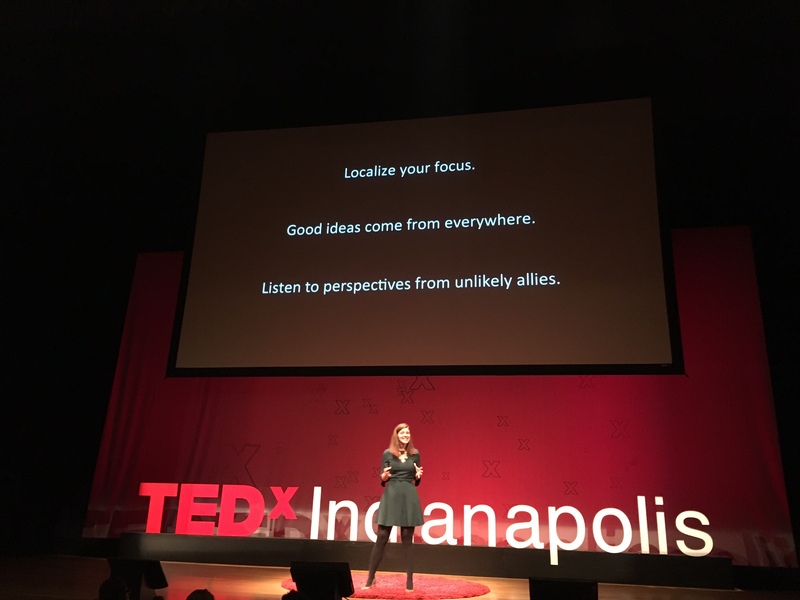 In April, we proudly sponsored TEDxIndianapolis, a local platform for sharing big ideas and providing mind-expanding experiences. We’re on board with TEDx’s passion to spark creativity, connection, and collaboration. 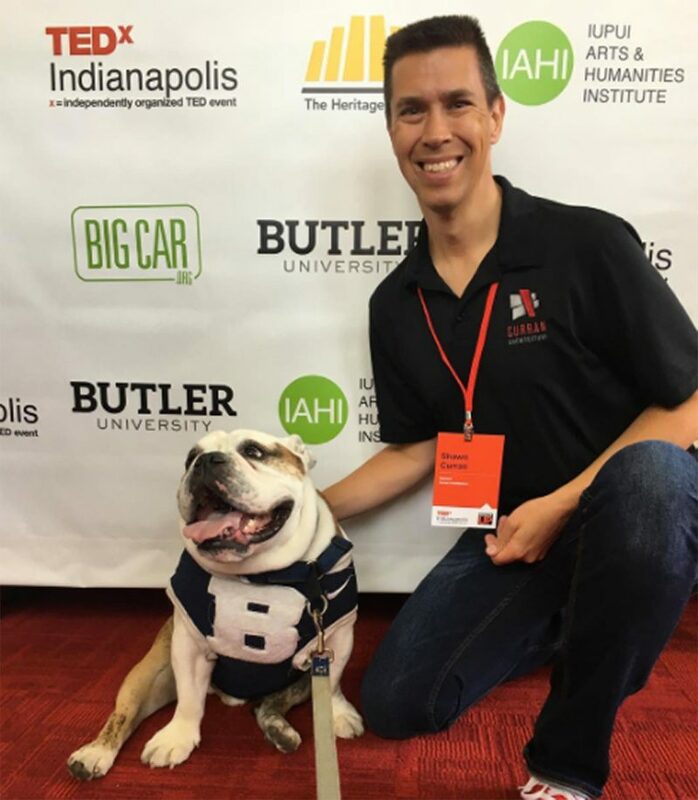 We were thrilled to attend the Tedx event as a team at Butler University, and came away refreshed and re-energized. My desire was for all of us at Curran to leave TEDxIndianapolis thinking beyond architecture in new and creative ways. We heard from powerful speakers across a variety of disciplines including design, technology, and education sharing about how efforts and approaches start small, but inevitably expand, replicate, and drive positive change. We were honored to be part of helping to bring this unforgettable event to our community, and we left challenged and encouraged to continue designing with purpose, maximizing collaboration, and to never, ever stop innovating.